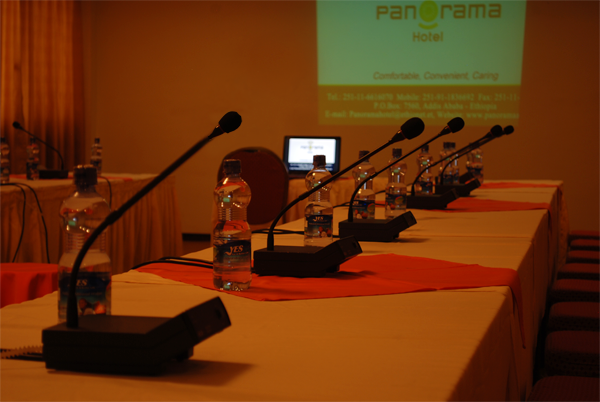 We offer special function rooms to handle business meeting and special occasion needs. 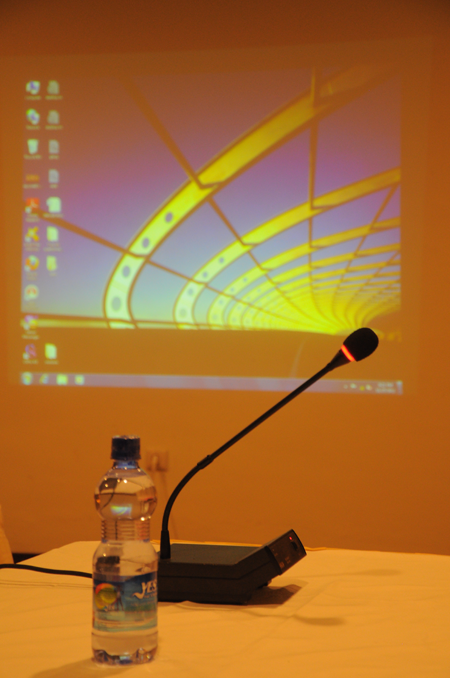 These rooms are fully equipped with audio-visual system and are configured to accommodate groups of 30 to 120 people. Catering services are available upon request.